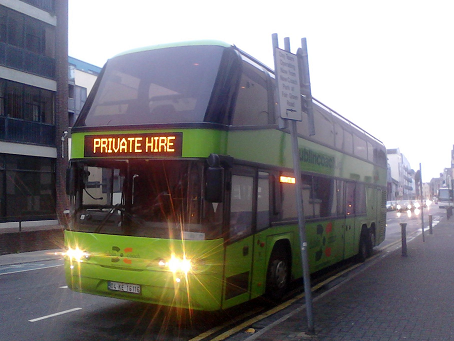 One-off public transport services from Galway to significant events (eg concerts, sporting events) throughout Ireland. Body & Soul Summer Solstice Celebration Ballinlough Castle, 19-21 June 2010 Bus Éireann are running a coach from Galway: leaving at 10am on Sat, returning at 11am on Monday. €35 return. Book at the Galway Bus Station. 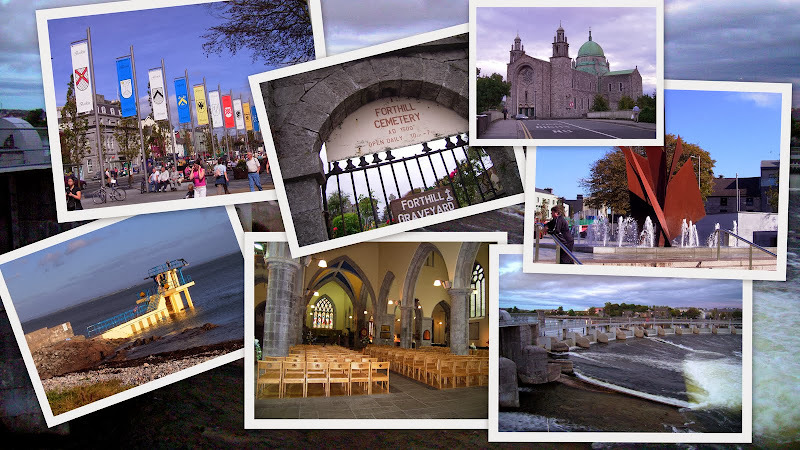 Kelly Transport have departures from Galway on Thurs, Fri and Sat mornings, returning on Sunday and Monday morning. 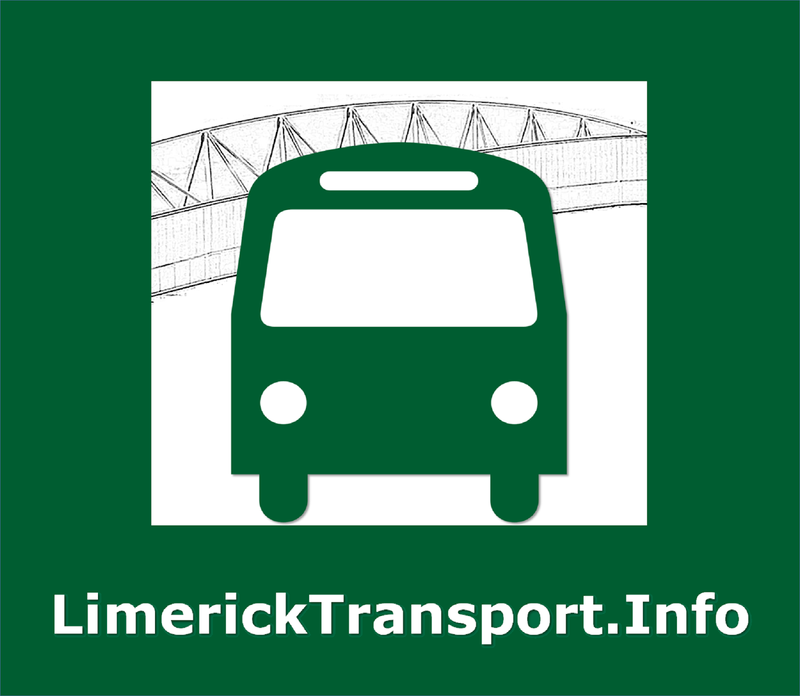 Bus Eireann are running a coach from Galway: leaving at noon on Friday, returning on Monday morning. €35 return. Book at the Galway Bus Station. 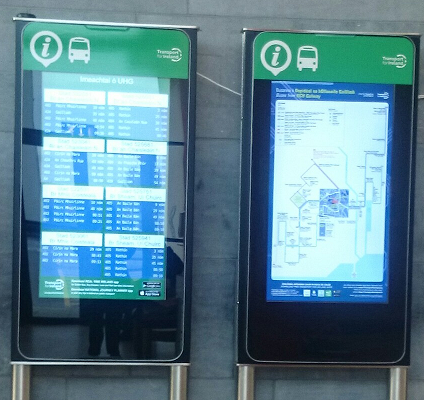 City Link are running buses on the 8th and 9th, returning on the 12. Book at their office, or at Zhivago. 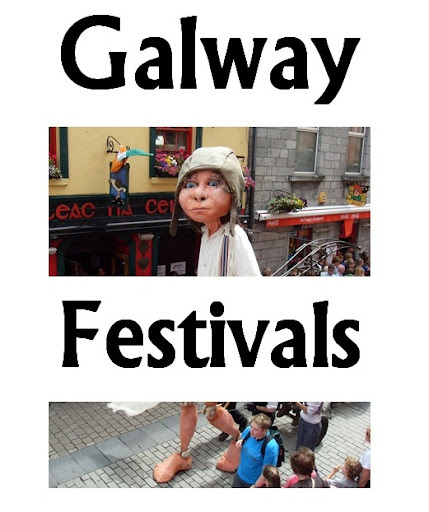 Sat 31 July Bus Eireann are running a coach from Galway: leaving at noon, picking up in Tuam, and returning at 11:30pm. €30 return. Book at the Galway Bus Station. 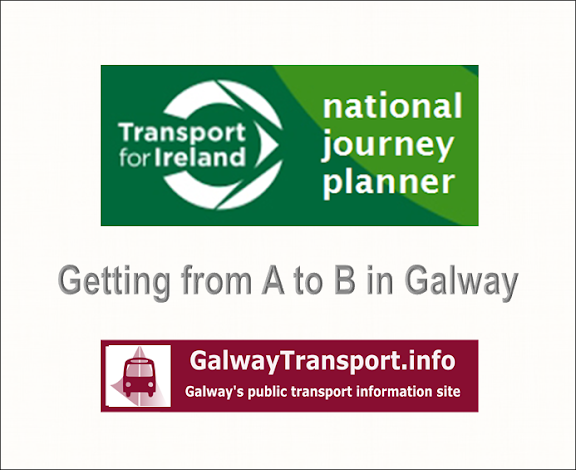 3-6 Sept Bus Eireann are running a coach from Galway: leaving at noon on Friday, returning at 9am on Monday morning. €35 return. Book at the Galway Bus Station.